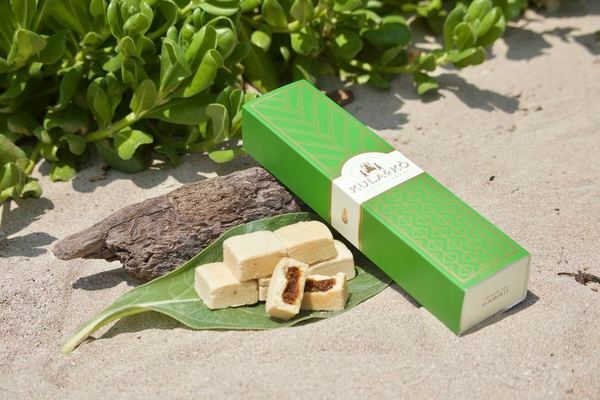 Kula & Kō cakebars showcase Hawai'i’s freshest and finest ingredients. We only use fresh ingredients and work with local vendors whenever possible. There are NO preservatives or additives in our cakebars. Our signature pineapple filling is made with 100% Hawaiian grown pineapples. Each cakebar is handcrafted and baked at our baking headquarters located right here in Honolulu, Hawai'i. 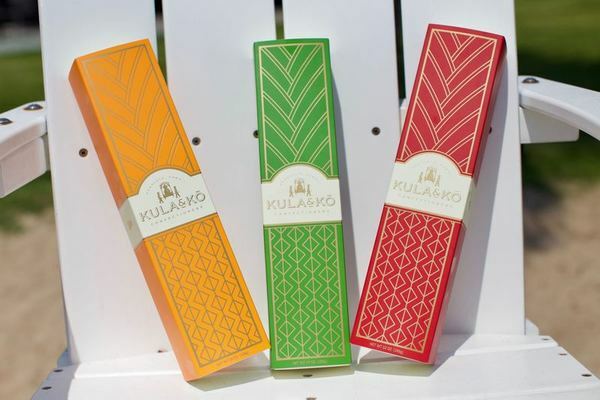 We will be introducing new flavors with new packaging colors very shortly. Check back soon for updates to our menu! 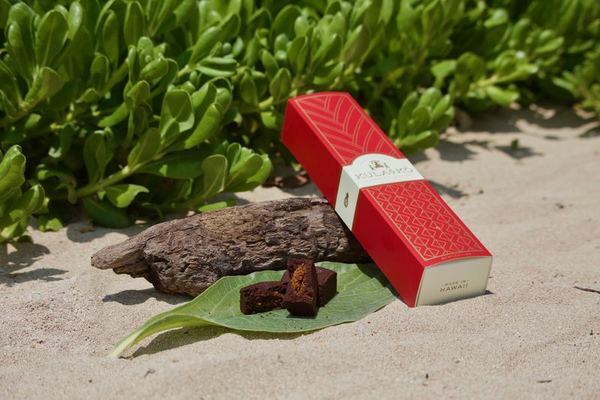 Inspired by the rich history of Hawai‘i's plantation era, Kula & Kō takes its name from the Hawaiian words for gold (kula) and sugarcane (kō). In the plantation days, immigrants from across the globe brought together their languages and recipes to form Hawai‘i's extraordinary patchwork of cultures and cuisine. 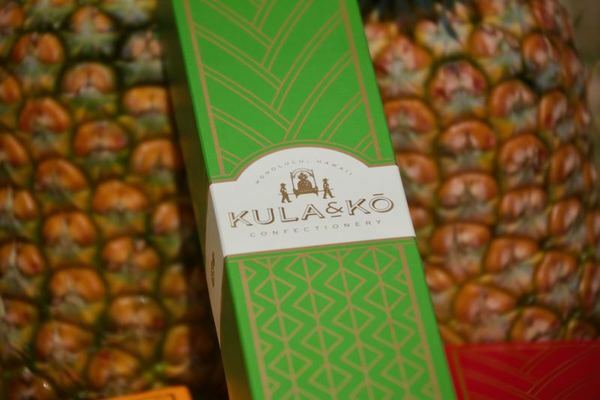 At Kula & Kō, we carry on this legacy, mixing flavors from around the world with the finest ingredients from Hawai‘i, made using natural fresh cut pineapples with no preservatives added. Blessed with fertile volcanic soil and boundless sunshine, Hawai‘i produces pineapples of intense flavor and sweetness that impart a distinctive tropical decadence to our confections. 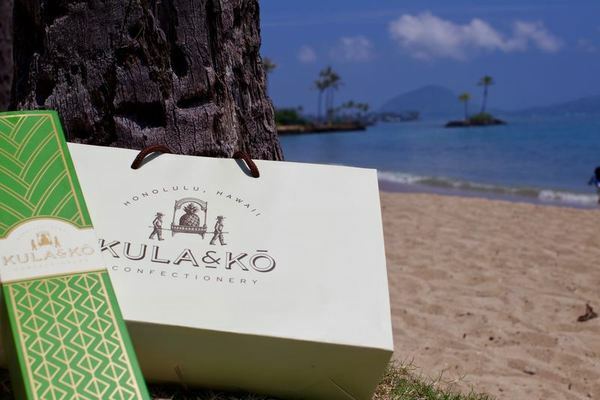 With a gift of Kula & Kō cakebars, you can share the diverse flavors of Hawai’i with your loved ones anywhere in the world. How long do the cakebars last? Because our handcrafted cakebars have NO preservatives or additives, they can last for up to 3 weeks when stored in a cool, dry place. Once the packaging is opened, we recommend storing the cakebars in the refrigerator. They last longer if frozen or refrigerated. Do you offer parking validation at the International Market Place? Yes, we do! With the purchase of $10 or more, your parking is validated for one hour free, $2 per hour for the next three hours then standard rate of $2 per 20 minutes thereafter. Do you offer wedding/party favors? Do you ship your cakebars? No, not at this time. But we are working on shipping options and will update the website when available. 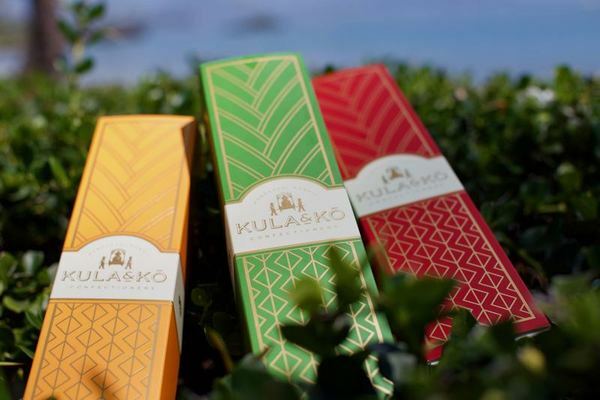 From the plantation field to our shops, at Kula & Kō, we treat every step of creating our cakebars with the utmost attention and care. 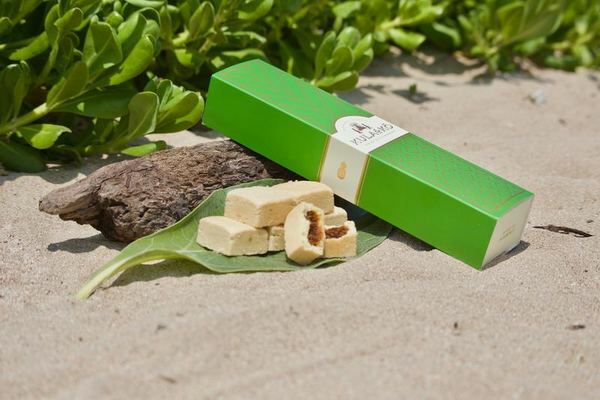 We are proud to serve you our Hawaiian-made cakebars that highlight the beauty of the aloha spirit. We reduce one whole Hawaiian grown pineapple into every 6-cakebar box. Click on slideshow below. Follow us and learn more about our local product and team. Sign up to receive future updates on exciting new flavor launches and tasting events.